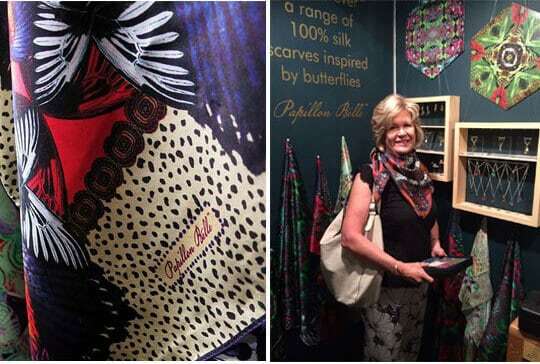 Our range of 100% silk scarves are inspired by the patterns on butterfly wings. 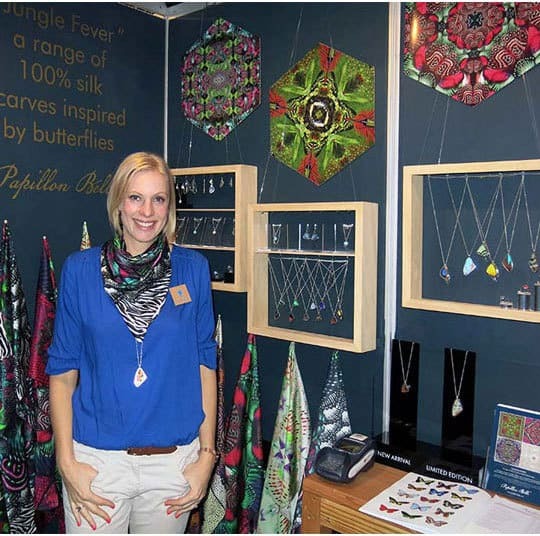 As a digital illustrator, Audrey Botha is always on the look out for beautiful and mesmerising images. 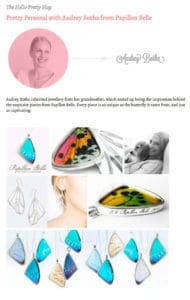 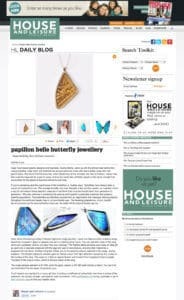 Using the patterns on butterfly wings and other animal prints, Audrey has created a range of illustrations that come together and then refract in an explosion of colour and pattern. 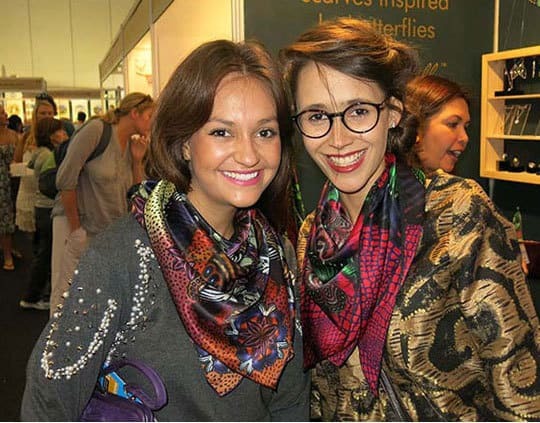 The result is a collection of scarves that truly offer the finishing touch to an outfit. 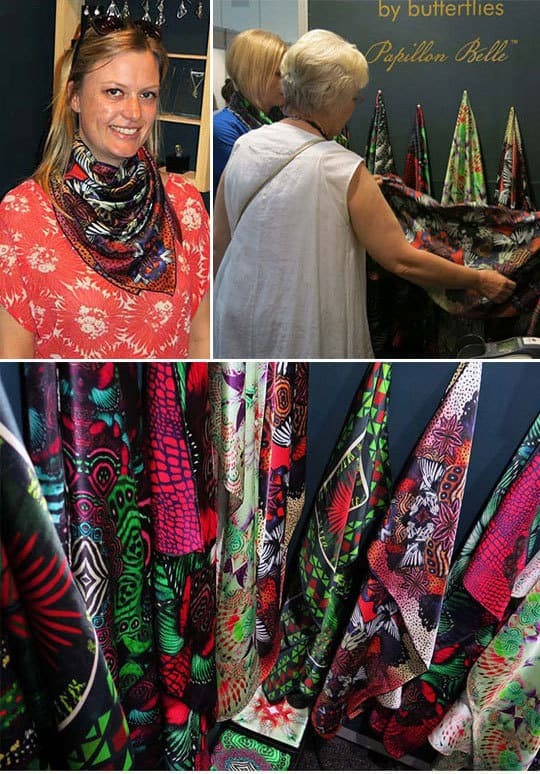 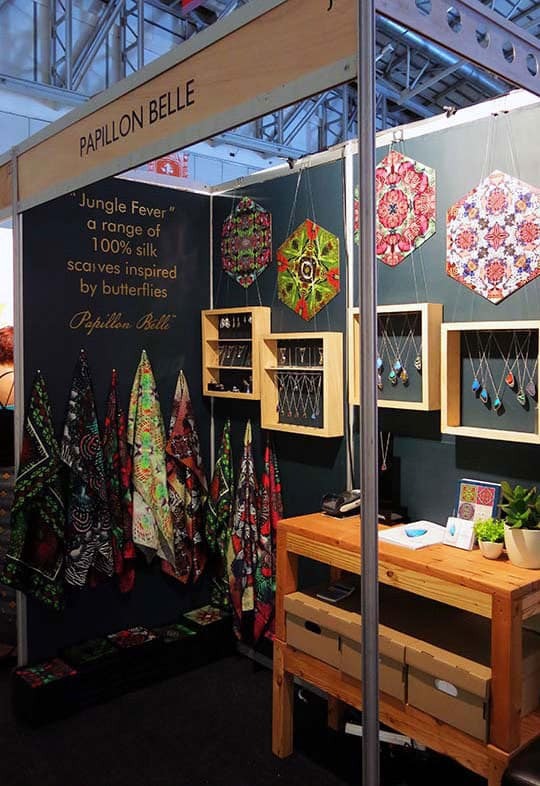 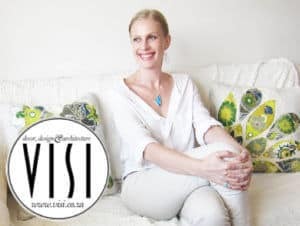 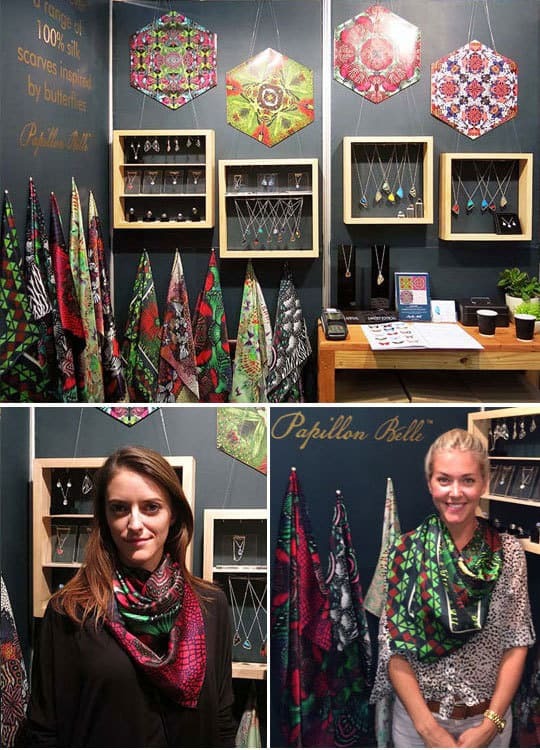 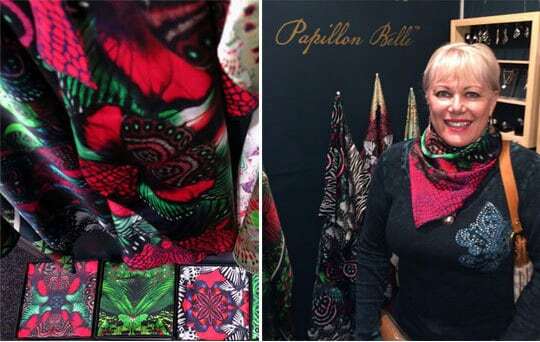 In the images below, you’ll see a few snaps of our stand and many people wearing our silk scarves at the Design Indaba Expo 2014.